It’s no secret that marijuana stocks can be volatile at times. However, this volatility can work in your favour and help you produce consistent gains. It all comes down to market timing and patience. Two of the main questions I receive on a weekly basis from friends and colleagues is “when do I sell” and “when do I buy”. Although I will never tell an investor what to do with their money I am happy to tell them how I would play the trade. They can easily implement my examples into their own trading plan. Speaking of trading plan, it’s very important you have a plan before you enter any trade. Set a range for your entry as well as your exit. One of the biggest mistakes I see is investors not having a plan. Create a plan, stick to it and your trading life will be a lot better. 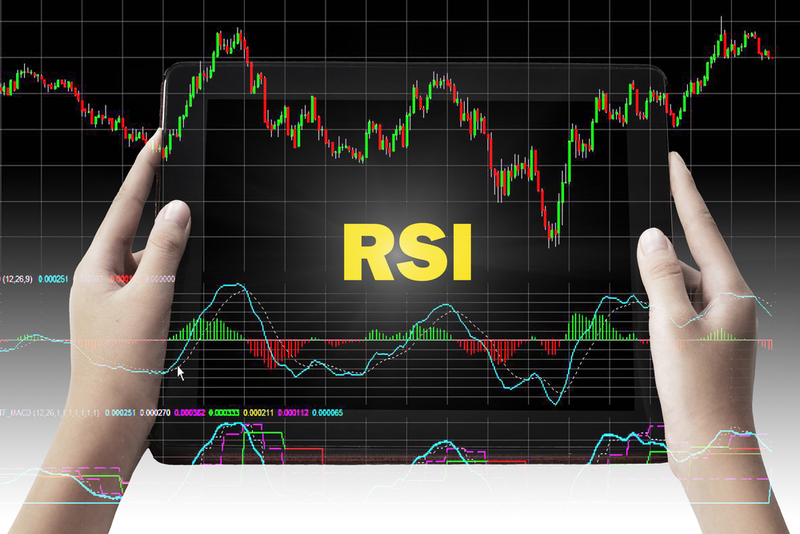 Now, let’s go over some examples of how I would approach certain trades using a candlestick chart and the relative strength index (RSI) as my main technical indicator. In my opinion, there is no need to load your charts up with a bunch of different indicators. Keep it simple. Now let’s proceed. Simply put, if the RSI indicator is showing a reading of 70 or higher it means the stock is in overbought territory and it’s now likely that a pullback or correction is coming soon. This would be an ideal time to take some profits off the table or look to exit entirely and wait for an opportunity to re-enter in the future. In extremely bullish situations that are common with marijuana stocks, you can get an RSI reading of 85 or higher. Normally stocks tend to top out and reverse between 70-80 but marijuana stocks are a different animal and mass hysteria tends to push these stocks to extreme highs and lows. I have not been compensated for this article and hold no positions in any companies mentioned.